It's not only prices tumbling on yachts now as Richard Earp at Fraser Yachts sends word of a further €500,000 price cut on the 50m berth he has for sale in Cap d'Ail. 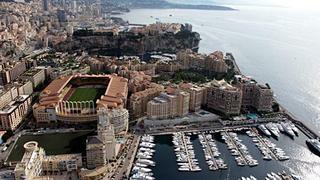 Berth number 6 is in an outstanding location near Monaco, and the lease extends to the end of 2027. The asking price is now down from €3.75 million to €3.25 million.